Free shipping. Buy direct from HP. See customer reviews and comparisons for the HP 3 year Protection Plan. Upgrades and savings on select products. Extended coverage begins the date of PC purchase or PC ship date, whichever is later. You'll get the most coverage and value if you buy this plan when you purchase your PC. With HP Pick Up and Return Service, you’ll enjoy quick pickup, repair and return of your PC, shipping included. You’ll also have access to 24x7 technical support and extended coverage for hardware failure diagnosis —while keeping your PC covered by the manufacturer that knows it best. Multi-year options are available. 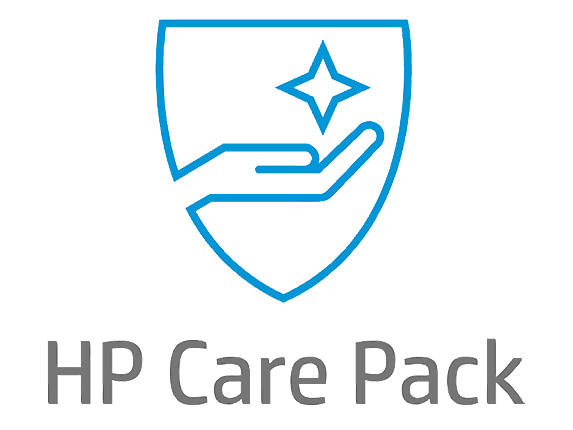 This is a Care Pack that qualifies for our Risk Free Rebate. The Risk Free Rebate allows you to protect your PC with an HP Care Pack; and if you don’t use it, get your money back, excluding taxes paid, guaranteed. Visit http://store.hp.com/us/en/riskfreecarepack for more information. Connect with knowledgeable agents, available to you 7 days per week, and get the support you need. Does your PC need to be sent in for repair? Don’t worry! HP will mail you a pre-paid shipping label and box, so your repair shipping comes at no additional cost.